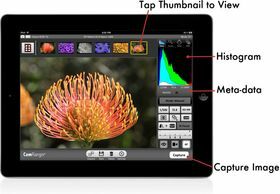 Wirelessly stream live view to your iPad, iPhone, Android device, or Mac or Windows computer. Complete focus control with touch focus, incremental adjustments, and automatic focus stacking. 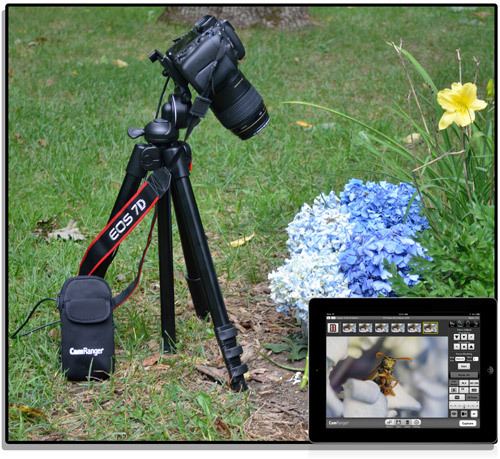 Capture images remotely or with the camera. Then view full resolution images in JPG or RAW and optionally save to an iPad, iPhone, iPod Touch, Android device, or Mac or Windows computer. 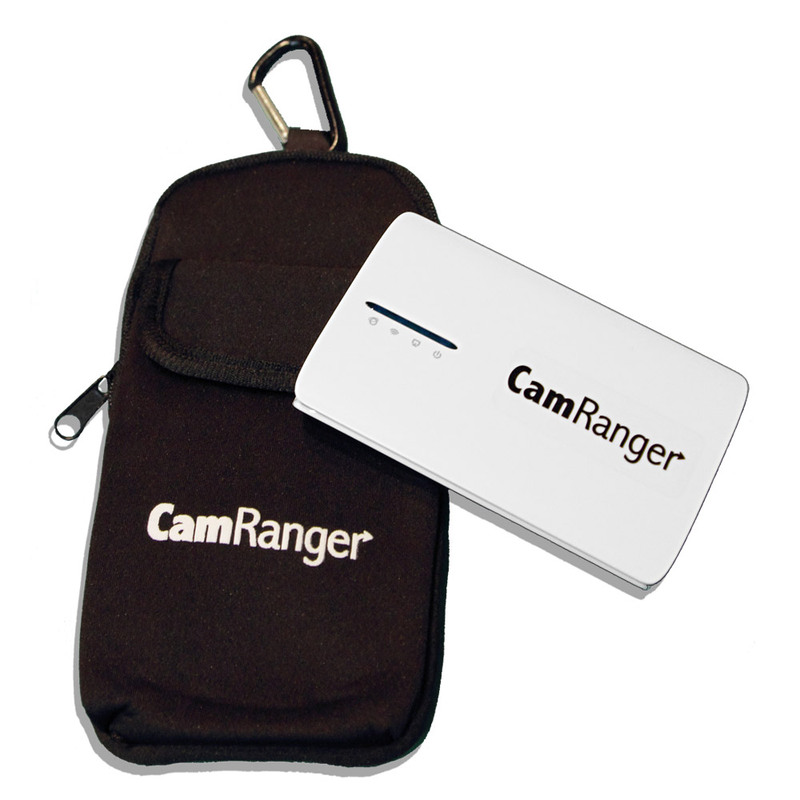 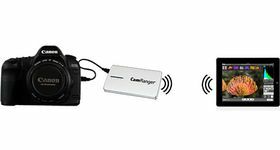 CamRanger is a great wireless tethering solution. 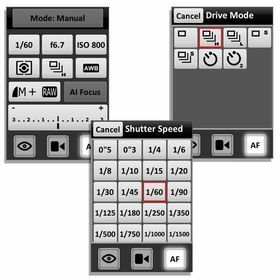 Remotely change and view camera settings: Aperture, Shutter Speed, ISO, White Balance, Drive/Shooting Mode, toggle focus, Metering Mode, Image Format, Auto Exposure Mode, and Exposure Compensation and Bracketing. Setup intervalometer (timelapse) or HDR on your CamRanger. HDR bracketing is more flexible and powerful than the camera's built-in bracketing. No need for your iPad, iPhone, iPod Touch, Android device, or Mac or Windows computer to remain connected after the initial setup.